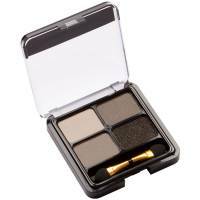 Christian Faye eyebrown kit is latest beauty product from Hollywood. You can create perfect eyebrowns in few seconds. Eyebrows are very important for  your face. 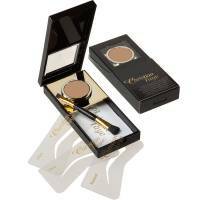 Christian Faye Eyebrow Powder is a revolutionary product that creates perfect shaped eyebrows in just seconds! With Christian Faye  eyebrow powder your eyebrows will have a natural look! 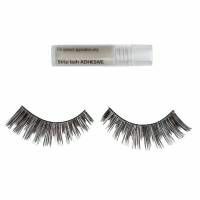 Christian Faye Eyebrow Powder stays on for 24 hours and is waterproof. 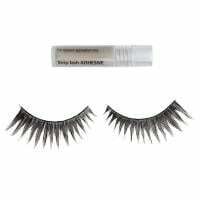 By simply using the  stencils and brush it takes only a few seconds to create the perfect eyebrow. 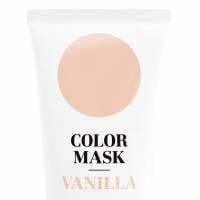 The unique formula guarantees that product sticks to the skin and also to the hairs, it also helps to hide scarves and can make you eyebrow thicker. 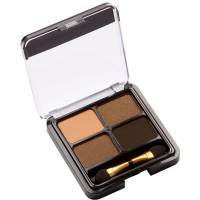 The semi permanent eyebrow powder colour chart is created for every hair color and skin tone. 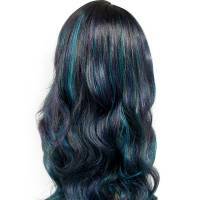 Blond hair and light skin – you should choose  the Taupe, Tan or Charcoal shade. 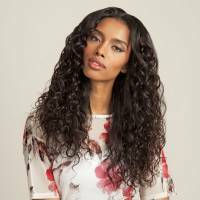 Dark hair and skin – Dark Brown, Brown or Irid Brown. Black hair – Black or Irid Brown and with red hair the Bronze colour.